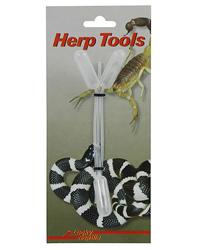 These plastic pipettes are excellent for providing drinking water to chameleons and other lizards. They can also be used for dosing and providing vitamins and medicines. The soft plastic tube minimizes the risk of injury for the animals. Biting into the pipette will not end in accidental injuries.